From £11.42 per month* – Less than 37p per day! 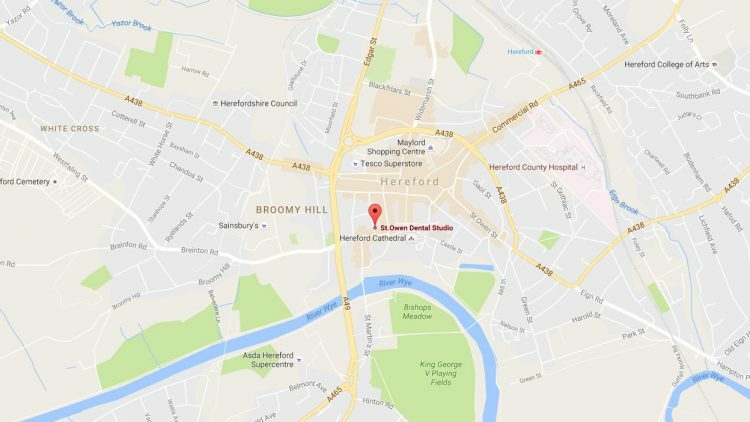 A dental appointment, including a clinical examination, a check for signs of oral cancer, routine x-rays and a scale and polish. 20% reduction off any clinically necessary laboratory-based treatments required, i.e. crowns, bridges and dentures. 20% reduction off any clinically necessary fillings. 20% reduction off other clinically necessary dental work (extractions, etc). 20% reduction off any additional hygiene care. 10% reduction off oral hygiene products purchased at the studio.